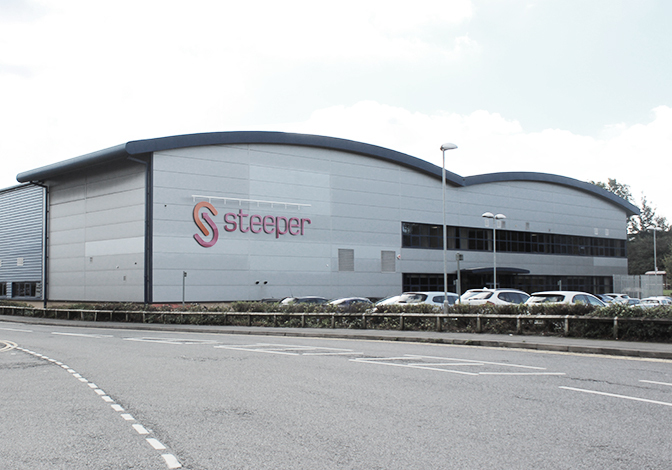 For over 30 years Steeper have had a strong presence in Leeds, United Kingdom, something which we are very proud of. It gives us great pleasure to continue this tradition, and in August 2017 the opening of the new Steeper Headquarters was announced. 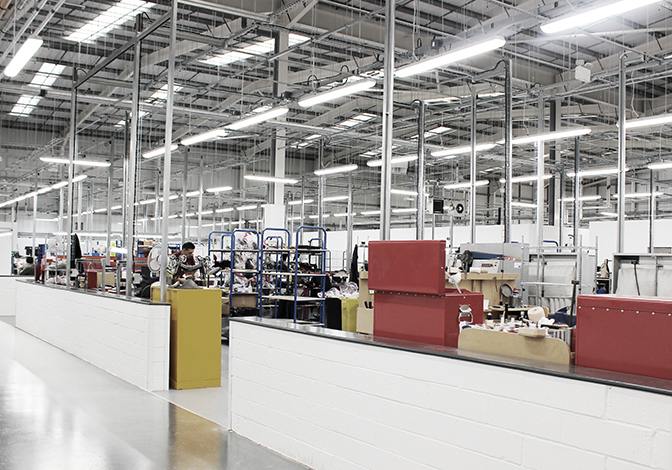 After months of hard work, extensive building works transformed Unit 3 at Intermezzo Drive into a state-of-the-art facility for all our Leeds-based manufacturing and office operations. Within our new headquarters, we are very proud of the way in which every element has been carefully considered to enable us to improve our efficiencies and help us draw the most out of our new home. 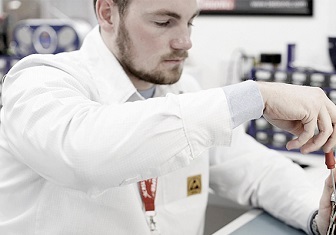 The result is a facility that has the best modern-day building services and IT infrastructure that create the perfect environment for our employees to operate in. 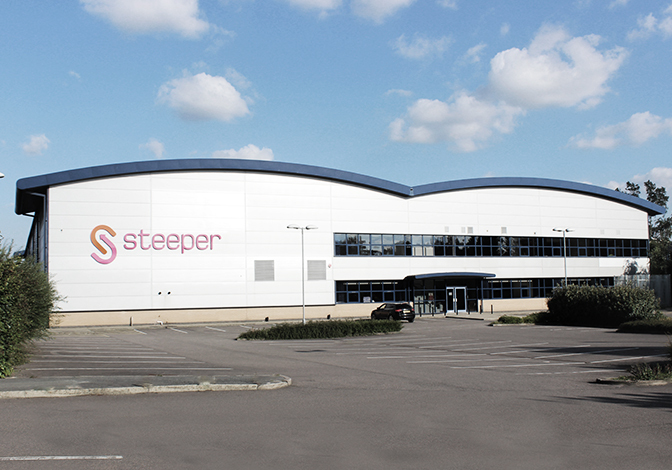 Steeper HQ stands at over 5,100m² and is the largest single dwelling in the history of the company. Our need for space has propelled over recent years and with plans firmly set on growth and expansion, Steeper HQ has been designed to ensure that we can accommodate our goals in the future. Upon entering Steeper HQ, you will be greeted with a trip down memory lane as we share with you the history of Steeper. The tale on how the company was formed by Hugh Steeper in 1921 is on display for the very first time and we are proud to reflect our heritage with various nods to Mr. Hugh Steeper around the building. Occupying the large majority of the space at Steeper HQ is our manufacturing area. Incorporating upper limb, lower limb, orthotics, and assistive technology. Space has been carefully divided to ensure maximum output and a light and bright working area for all of the technicians. 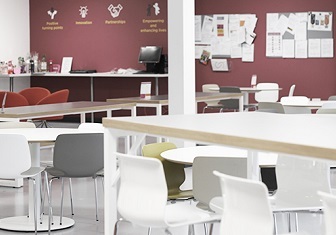 With a cohesive workforce brought together in one location, the move has already helped to improve our processes and has enabled our procedures to run more smoothly. The move into our new headquarters is a significant milestone in the company’s history. With attention attracted nationwide on the development of our manufacturing facility, we were delighted to receive shortlist confirmation of a RICS Award in the Commercial category within the Yorkshire and Humber region in 2018.